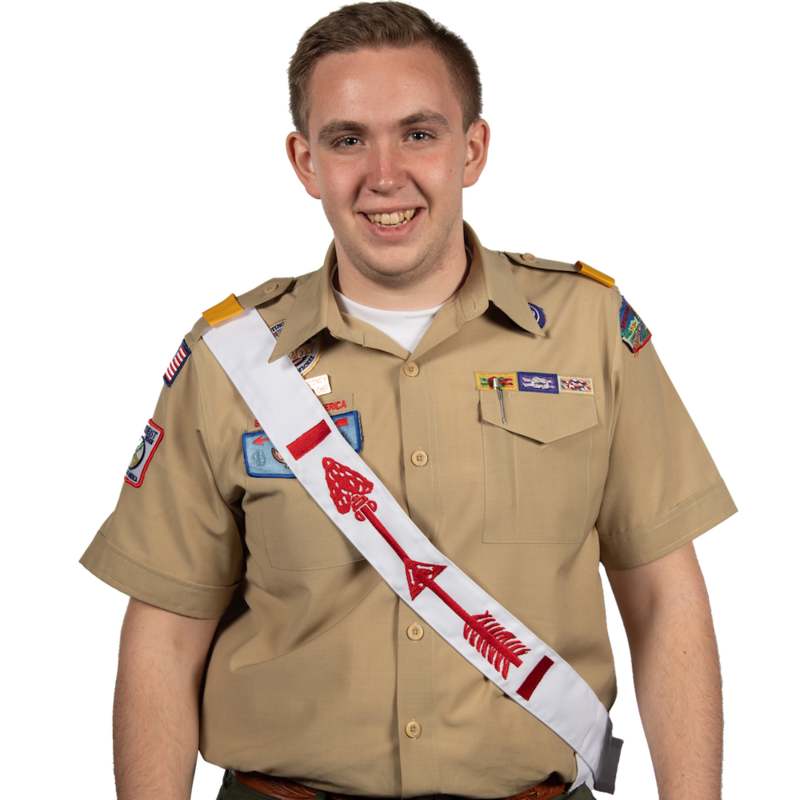 The Distinguished Service Award (DSA) was created in 1940 from the need to honor those Arrowmen who rendered exceptional service to the Order beyond the lodge. The first Distinguished Service Awards were then presented at Camp Twin Echo in Pennsylvania to E. Urner Goodman, Carroll A. Edson and nine others. 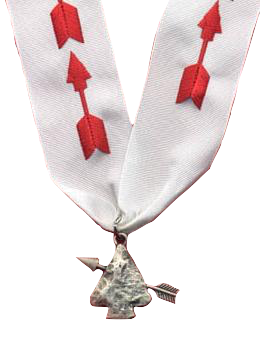 Between 1940 and the first national Order of the Arrow conference in 1948, the DSA was presented at national meetings as deserving individuals were identified. Thereafter, the award became a traditional part of the pageantry and ceremony of the national conference. Since the time of the first awards in 1940 till the present, 908 DSA's have been presented. This alone is testament to its standard of excellence. We salute all DSA recipients. 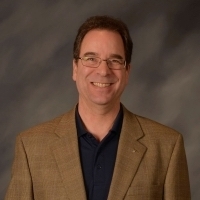 2018 Glenn J. Greubel, Sr.